Private prosecution of stalking can be commenced either in the Magistrates Court or the Supreme Court. Private prosecution in the Magistrate’s Court can be commenced by a complaint and summons or complaint and warrant. 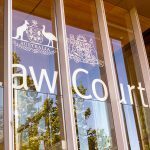 Special procedures in Part 5 Division 2 of the Justices Act 1886 apply if the stalking does not involve injury to a person or property. If the stalking has aggravating factors, a Justice may issue a warrant if the defendant does not obey the summons: s103; and the defendant’s appearance is not required until the proceedings are well under way. Private prosecution in the Supreme Court can be commenced via ex officio indictment and summons with leave of the Court. The proceedings have to be commenced in the Supreme Court, and would then have to be remitted to an appropriate court. In both the Magistrate’s Court and the Supreme Court, there are costs consequences that can flow from bringing a private prosecution. Stalking is an indictable offence. If there are no circumstances of aggravation, it must be heard and decided summarily unless the defendant elects for jury trial: s552B(f) Criminal Code. If there are aggravating factors, it cannot be dealt with summarily. All private prosecutions in the Magistrate’s Court must commence by complaint: s42 Justices Act. The complaint is brought before a Justice who may issue a summons (see Part 4 Division 5, Justices Act) or warrant (Part 4 Division 6, Justices Act). Part 5 Division 2 outlines special procedures to be followed for when instituting a private complaint of indictable offences. This part does not apply if the offence is one in which injury to the person or property of the complainant is an element. One of the alternate behaviours which can constitute stalking is “an act of violence against the person, or violence against property.” Depending on the behaviour alleged, injury to the person or property of the complainant may be an element, and therefore Part 5 Division 2 of the Justices Act may not apply. If a summons is issued upon a private complaint, it must be served at least 14 days before the proceedings: 102B(1). At this first court date, the defendant can ask for further particulars of the charge: 102B. At any stage before evidence is led, a defendant can apply for the complaint to be dismissed with costs due to being an abuse of process, frivolous or vexatious: 102C. Justices can also strike out the proceedings if the private complainant does not proceed with due diligence to prosecute the complaint. 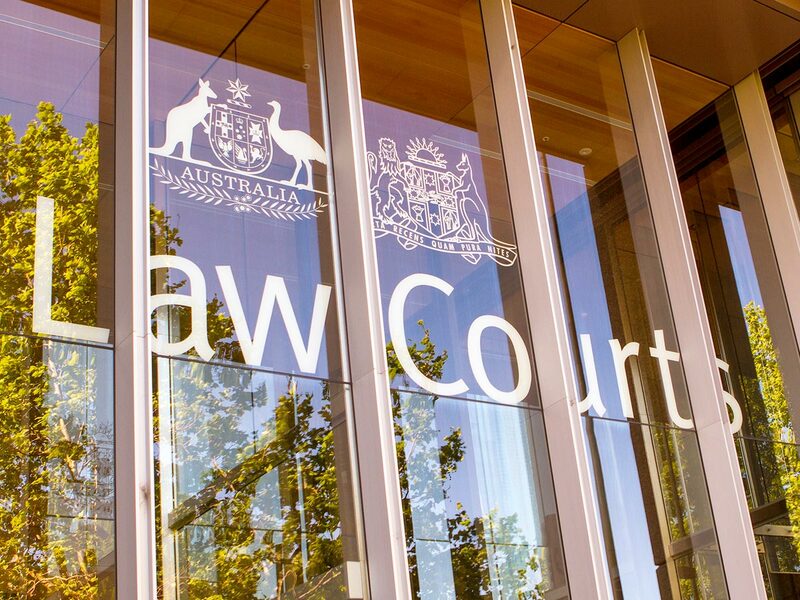 The procedure for filing a private complaint in the Supreme Court is by ex-officio indictment, known as an”Information.” Chapter 70, sections 686 to 695 of the Criminal Code 1899 Qld (CC) deals with this issue. Any person may, by leave of the Supreme Court, present an “Information” against any other person for any indictable offence. If leave is given, the ‘Information’ must only be filed in the Supreme Court. The “Information” must comply with formal requirements set out in section 686 CC. It must also be signed by the person who was granted leave for the application or by some other person appointed by the court on their behalf, this person then becomes known as the “Prosecutor”: s686(2); s686(3) CC. The Information and its resultant proceedings are subject to the same rules as Public ex-officio indictments: s686(5) CC. Before the “Information” is presented to the Court, the prosecutor of the private complaint must give security for costs of the accused’s defence in such amount as the court may direct: s 687 CC. Upon presentation of the “Information”, a summons can be issued as per public ex-officio indictments. The “Information” and an endorsed summons must be served on the accused: s688 CC. The summons must require the person to appear and plead to the “Information”, and must allow the same time after service within which the person would be required to enter an appearance after service of a writ in a civil action: s688 CC. The accused must then enter an appearance and file a plea in writing in the Supreme Court and deliver a copy to the private prosecutor: s 689 CC. If no plea is given in time, the prosecutor may serve a notice on the accused to the effect that unless they plead or demur within 8 days of filing the “Information”, a plea of not guilty will be filed in the person’s name: s690(1) CC. If there is no response, a plea of not guilty can be automatically assumed: s 690(2) CC. After a plea is entered, either party may apply to a Judge to appoint the time and place of trial, of which notice is to be given to the accused person: s691 CC. For more information on Private Prosecution Of The Offence Of Stalking, contact Russo Lawyers today.